When DAVIDsTEA opened its first location in 2008 on vibrant Queen St. W. in Toronto, the vision was to make loose leaf tea accessible to everyone and to create a friendly environment within a colourful and modern store. The success of the first store led to more openings and aggressive growth plans. 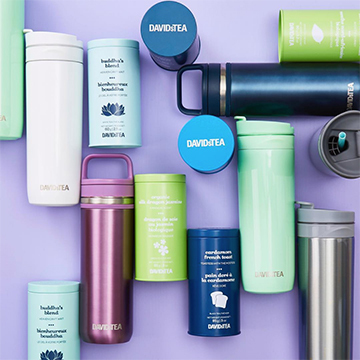 To support that growth, DAVIDsTEA brought NKPR on as a partner and agency of record to manage all strategic PR initiatives. To increase awareness among target consumer groups on a national level and in select local markets, driving sales and supporting expansion. 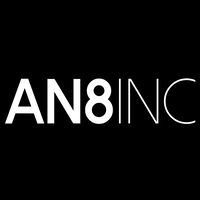 Supported the brand in launching their first North American philanthropic partnership with ME to WE, generating widespread awareness and prominent coverage with key target outlets including CBC The Exchange, eTalk, Best Health, LOULOU, Marketing Magazine etc.